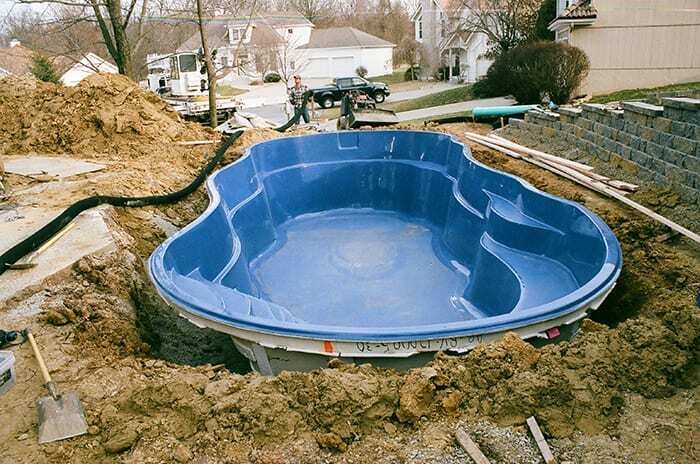 A pool is a big investment. You know the old saying ‘you get what you pay for’? Yeah, those are words we should never underestimate. 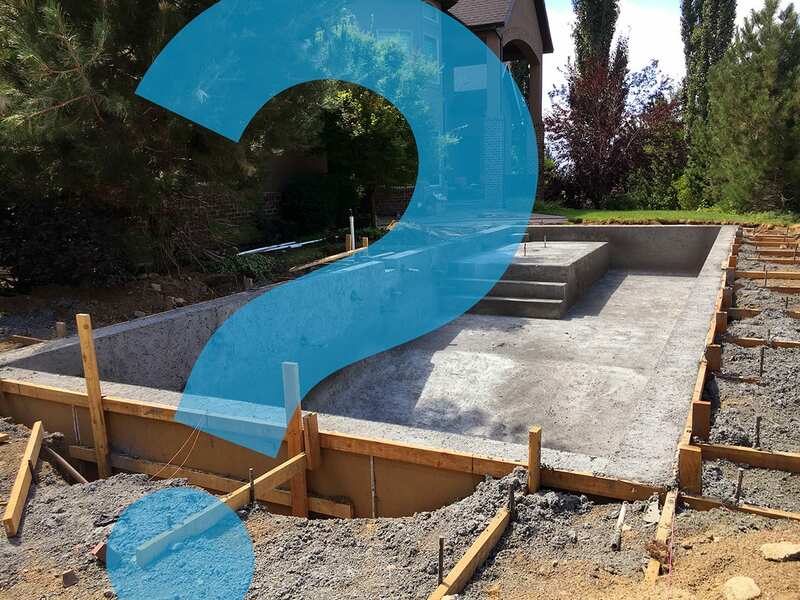 With over 20 years of experience, FORM Pools designs and installs both concrete and fiberglass pools because we believe that they offer the best return on investment for our clients and their families. To help you better understand, we want to give you an honest look at the benefits and drawbacks of each type. Higher end materials, such as tile and stone, cannot be incorporated. Images can be printed on the vinyl but they are not as aesthetically pleasing as the real thing. Gelcoat surface makes it more resistant to the growth of algae, therefore, easier to maintain than vinyl. Smooth shell surface less harsh to the feet and hands. 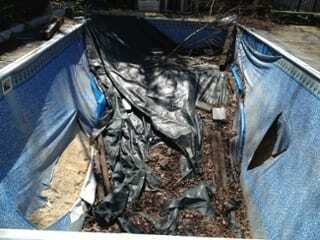 More expensive than a vinyl liner pool and don’t look as aesthetically pleasing as a concrete or gunite pool. Perfect for deep or large pools with custom tanning ledges, deck jets, bubblers or any additional features. This advantage comes into play when customers are not aware of how many options can be added when building for the first time. By far the most aesthetically pleasing. With unlimited tile, stone and plaster options there are no design limits. We are more than happy to personally guide you through the decision process. 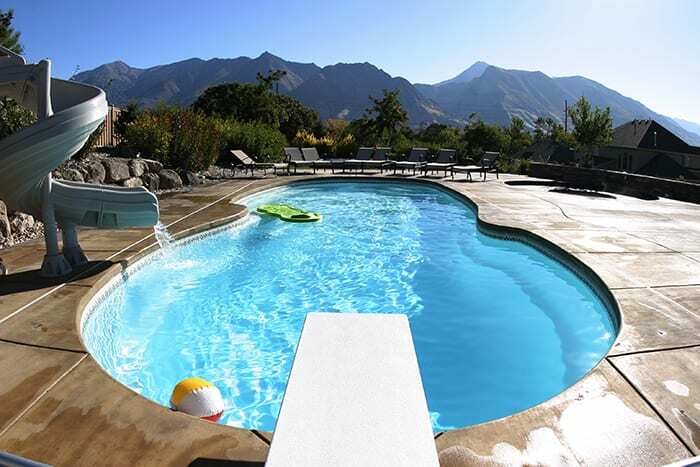 If you have any questions or if you are ready to dive in, give us a call 801-656-6515.